Joining me today is Karen Ford. Karen is a Master Financial Coach, Entrepreneur, Speaker and Author who has coached people with a variety of money issues. Karen’s mission is to inspire others to rid themselves of debt and build kingdom wealth. 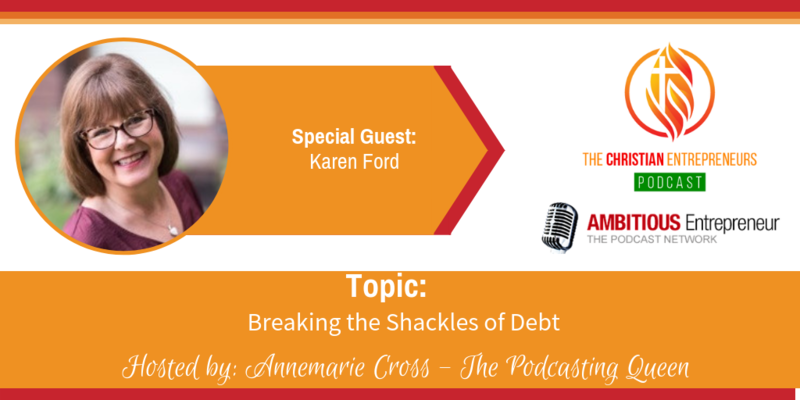 She encourages others to break the shackles of debt and build wealth so they can experience financial freedom. Her book “Money Matters” is a discovery to many and is a book that is not only practical but motivational. They are not alone. Whatever financial situation they find them in, there is hope! Demolishing Debt (actually becoming debt free) isn’t a dream, it can happen! God wants them to build wealth. 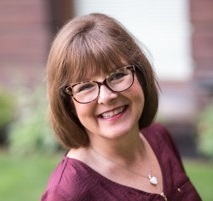 Karen is a Master Financial Coach, Entrepreneur, Speaker and Author who has coached people with a variety of money issues, from just $500 to $800,000 in debt. She has coaches folks with up to 86 credit cards and taught them how to pay off those credit cards in record time. 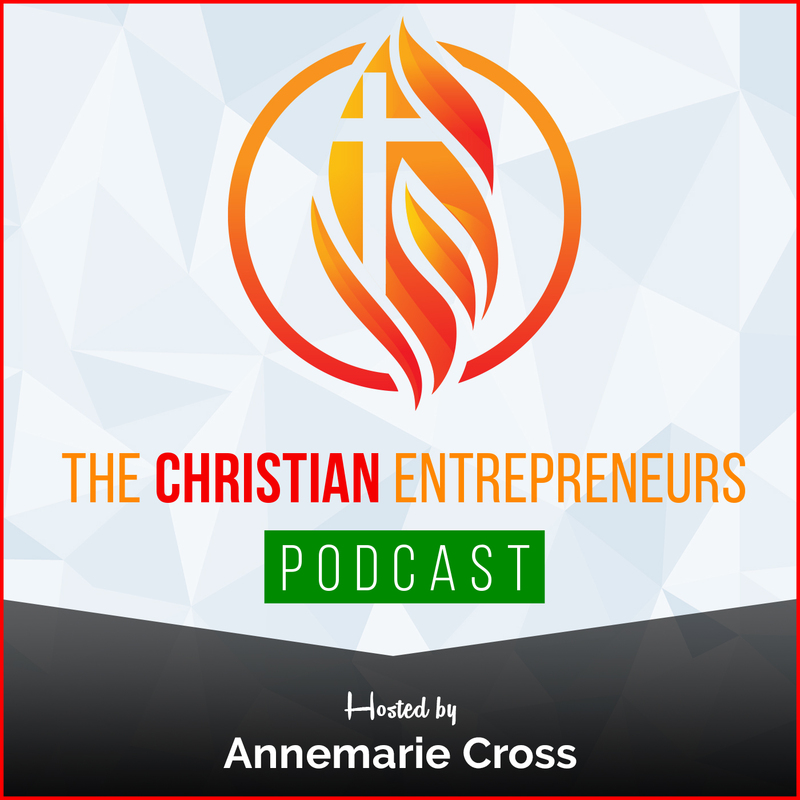 Karen’s mission is to inspire others to rid themselves of debt and build kingdom wealth. She encourages others to break the shackles of debt and build wealth so they can experience financial freedom. Her book “Money Matters” is a discovery to many. This book is not only practical but motivational.